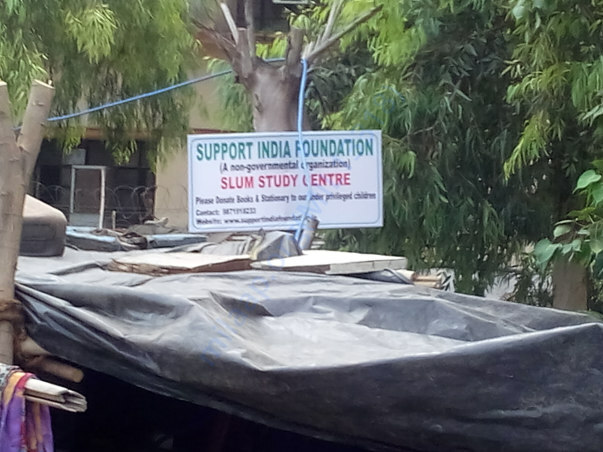 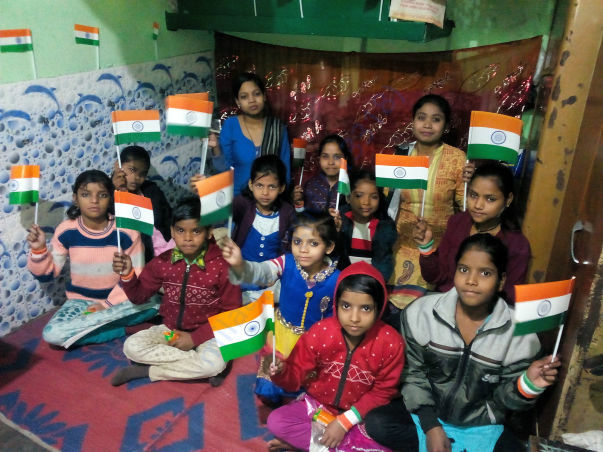 We Support India Foundation, an NGO working in the field of providing free education to rural children in Jharkhand & children residing in Slums of Delhi. 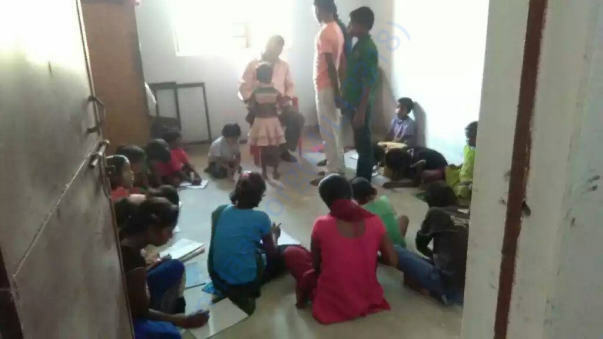 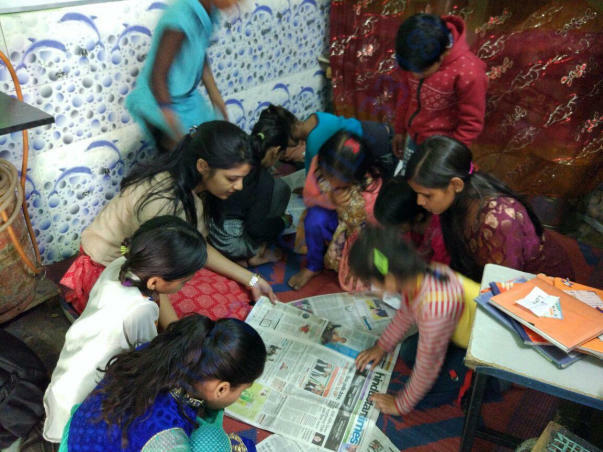 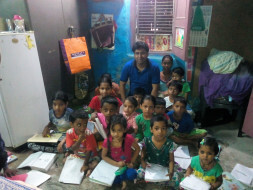 We have 2 Centres in Delhi (Kanhaiya ngr & Malikpur village) & one Centre in Radhanagar Panchayat of Bokaro district in Jharkhand where we have 2 teachers With 100 children. We are planning to start on more Centre in that area where we can provide free education to Approx 200 children. 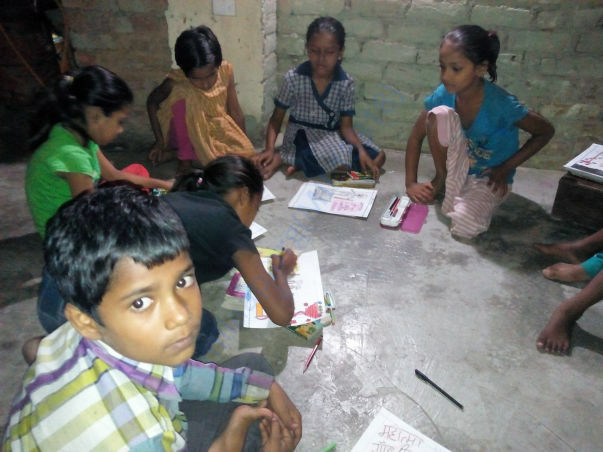 Our total monthly expenses would come around 6000 for 4 teacher(1500/month) & yearly cost would be around 72000. we request to donate to our education initiative program.